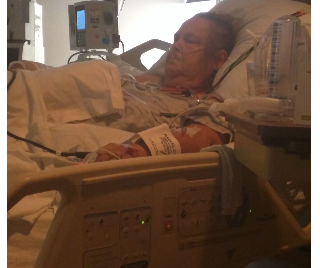 Follow: Help Anita Kemper afford Medical & Recovery expenses. Anita J Kemper was in a severe vehicle accident September 4th 2016 is in the Hospital at St. John's in Springfield IL. When she is ready to leave the hospital she will have to go to a rehabilitation home before she will be ready to go home. Her insurance will not cover all of the fees for the nursing home and she will need to make her home handicap accessible & she will need a lift chair and hospital bed upon going home when its time. Any kind of donation would be greatly appreciated. 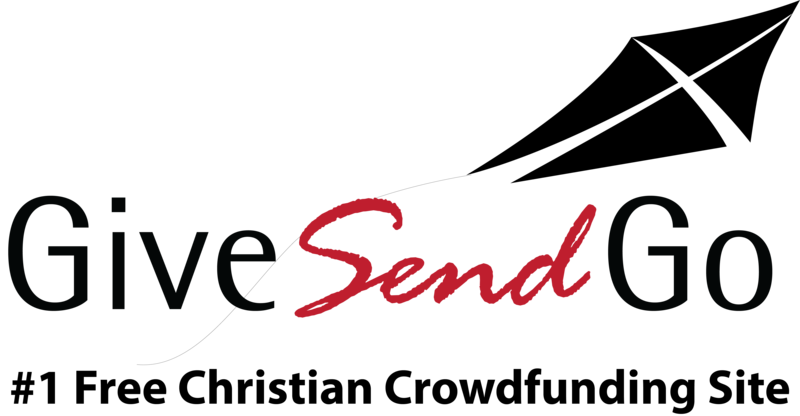 Day two GiveSenddGo most viewed campaign! Congratulations. Keep sharing and hopefully others will rally around helping to get Anita the funds she needs. Every dollar matters. If you have taken the time to visit this campaign you can help too, by praying, giving and sharing! Needing a little more help we have everything but a lift chair anything would be appreciated. Thank you everyone for your prayers Anita Kemper is almost home. Anita Kemper is still at St. John's Hospital is getting better a little as everyday passes. They are working on rebuilding up her strength more before they send her to rehabilitation. I also wanted to thank everyone who has kept her in their prayers.